Like the height of the 6-hour can, but only need 4 hours of fuel? - Kelmin Products Inc. 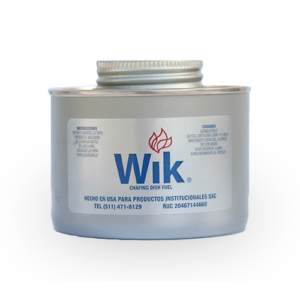 Check out our WIK 4-hour TALL! 4-hours of heat, in a 6-hour can! The heat is closer to the chafer, therefore more heat gets transferred. 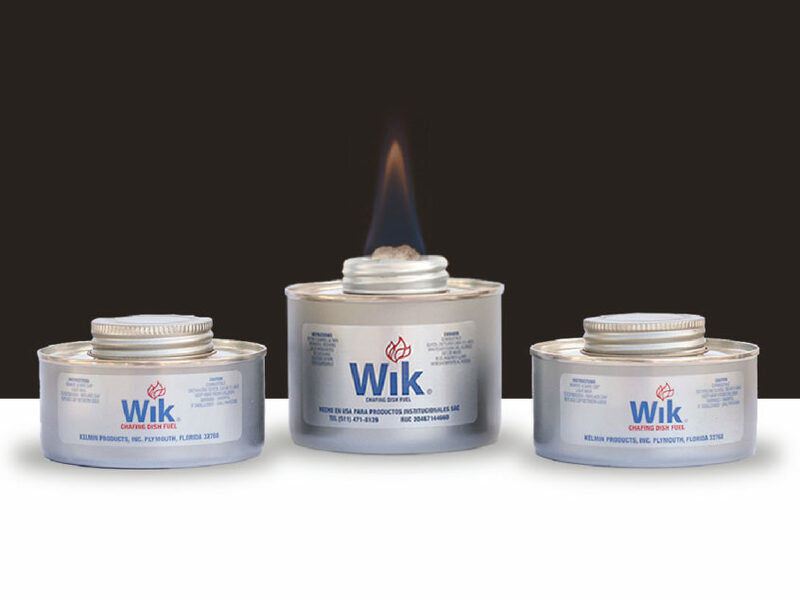 Chafers warm up faster than other 4-hour products. The flame is a full inch closer to the chafer. You don’t end up paying for 6 hours and throw the excess fuel.